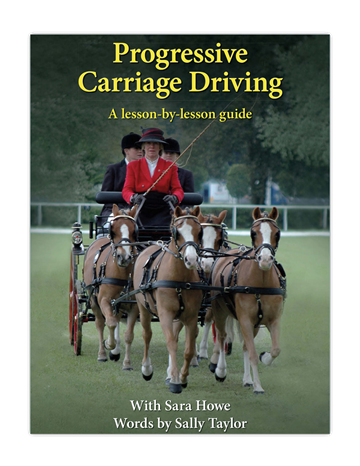 Carriage Driving has been serving the driving community for over 32 years. 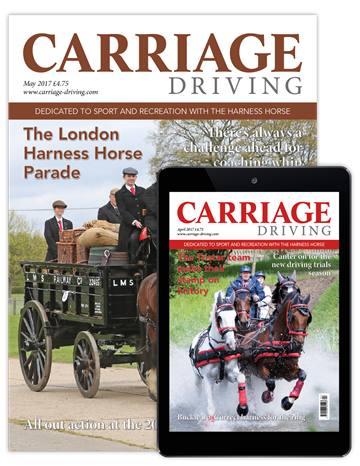 Our comprehensive monthly guide to sport and recreation with the harness horse is the perfect companion for every driving enthusiast. 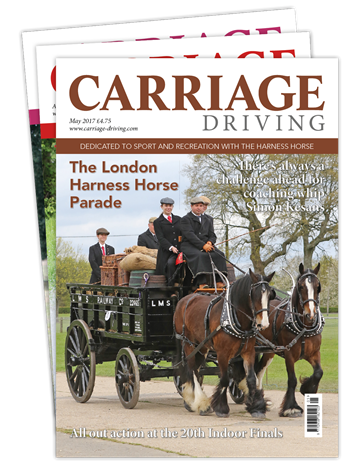 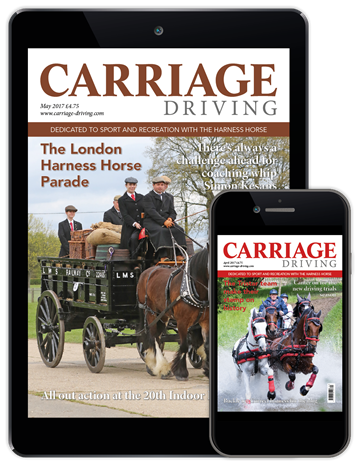 Keeping you in the know with in-depth features, insightful articles and stunning photography from the world of driving, Carriage Driving is available to read and enjoy in both print and digital, and simply is the only guide you’ll ever need. 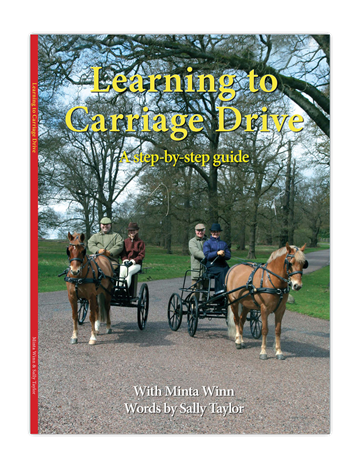 Written by Sally Taylor, this step-by-step guide takes the reader through the basics to their first indoor competition. 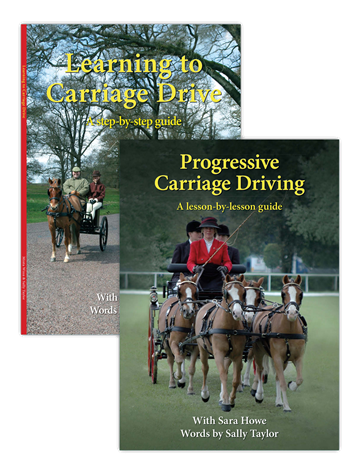 This is a ‘must-have’ addition to any aspiring carriage driver’s bookshelf and makes the perfect gift. 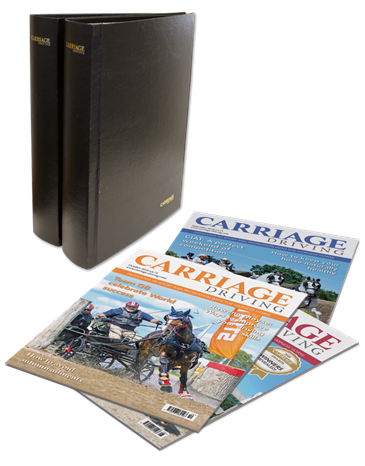 Store away every issue with our official Carriage Driving binder.